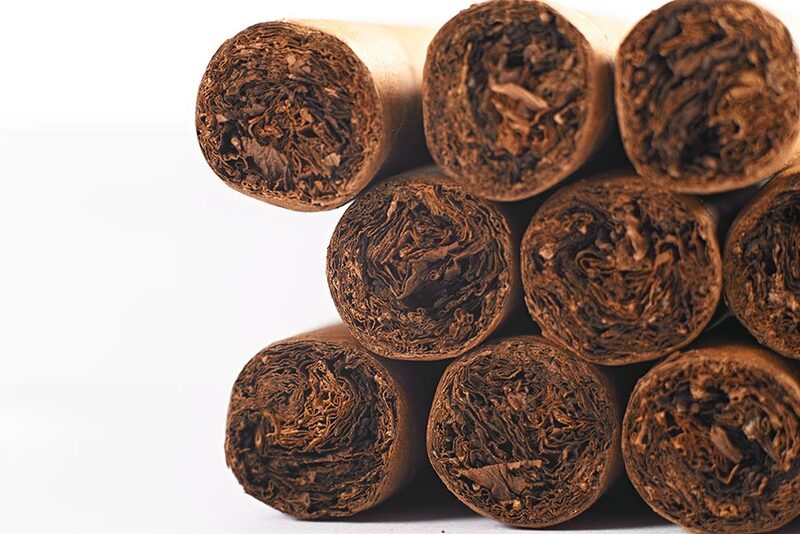 When we think about distinct aromas that signal to our olfactory receptors a tale of time, delicacy, and craft, we rarely stop to think that applies to cigars. Instead, we are reminded of synthetic, fragrant blends of tinctures and concoctions that retail stores sell in huge quantities. For those of us so privileged, a different perspective abounds. Smoking a cigar is more than the physical act of carefully grasping at the well-rolled, now captive leaf of the product; an even more mystical narrative surrounds the cigar. Perfectly assembled and cared for during all stages of its development. The agrarian, rustic fragrance of a cigar tells a story about a wholesomely extracted earth. We smoke cigars because in that practice there is a significant case to be made for bonding. It is entirely acceptable for us to cook for loved ones and distinguished friends, complemented often with a peach-sweet white wine or full-toned, rich red wine. Do trust that cigars accompany these things just as well. The memories attached to the chains of its smoke are worth bearing, having been invoked for moments of jubilation and tranquility alike. A cigar carries with it a nostalgia and something to look forward to. Really, we smoke cigars because we are entitled to it as a respite from a world too disconnected from earth. Sharing the cigar’s essence in combustion becomes a pivot towards the future. Smoking cigars is a beautiful ritual for honoring, celebrating, mourning, and reflection. Reflecting on the accomplishments we have made, the people we have in our lives, and the type of life we have led is part of the ever-discerning human experience. For all we know, we are but a fleeting, drifting anomaly, but for now, we are whole, distinct, and imaginative creatures. Incorporating moments like that into the realm of cigardom invites a type of magic that warmly hugs us and those we cherish closer together. The tobacco leaf was crafted in the stars, literally and figuratively. Ultimately, we are in command of our existence. The meaning we decide to involve in our waking lives is a special ingredient for leading a life worth living. Igniting those sparks and forming those bonds with a cigar is all the more special.